Today, businesses have an opportunity to shift how they are implementing their sustainability commitments in their supply chains. Global buyers—major international companies—are increasingly looking for ways to not just to enforce compliance and punish poor performers, but to reward and incentivize their suppliers to adopt sustainable and responsible behaviors. Our new report, Win-Win-Win: The Sustainable Supply Chain Finance Opportunity, shows how supply chain and trade finance mechanisms can be leveraged to create tangible cash incentives for suppliers, drive sustainable behaviors, and transform global supply chains. This is a significant opportunity for buyers, suppliers, and financial service providers. There are currently only a handful of public examples of global buyers and finance providers that have implemented sustainable supply chain finance programs; see the description of efforts by Puma and Levi Strauss & Co. in our report to learn more about these. Our research and interviews, however, demonstrate that there is a strong will to do more and show that some key trends, such as the digitalization of trade and the growing availability of supplier sustainability performance data, are converging to create an environment where sustainable supply chain finance can thrive. Through a sustainable payables finance program, buyers can provide fair payment terms to suppliers while rewarding and providing tangible benefits, such as better discount rates, to suppliers who demonstrate strong environmental, social, and governance (ESG) performance or commit to improve. Sustainable trade loans can be used to support and incentivize the trade of goods that have clear environmental and social benefits, for example Rainforest Alliance or Fairtrade certified crops. Applying smart contract solutions, based on blockchain technology, can make transactions traceable, transparent, and irreversible—key tenets of a sustainable supply chain. With US$2 trillion in financeable highly secure payables globally, supply chain finance is a US$20 billion revenue opportunity for banks according to McKinsey, offering an unrealized opportunity to improve supply chains while also achieving sustainability goals. Specifically, incorporating sustainability into supply chain finance can provide both business and sustainability benefits to buyers, suppliers, and banks. 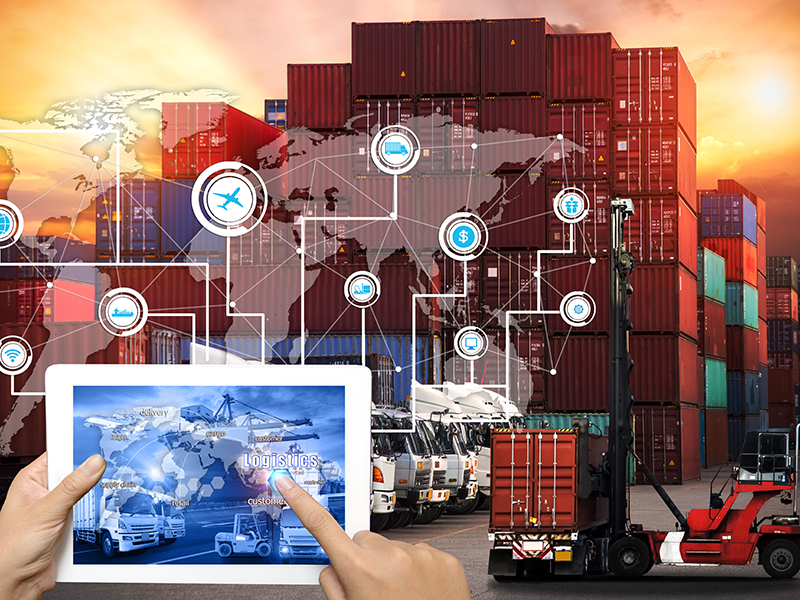 For buyers, sustainable supply chain finance offers a unique solution to achieve sustainable sourcing goals, increase security of supply, and improve relationships with suppliers by rewarding and incentivizing sustainable behaviors in the supply chain, at reasonable direct cost to the company, if any. For suppliers, sustainable supply chain finance can provide access to working capital, stronger relationships with customers, and the ability to quantify the value of sustainability efforts. For banks, BSR estimates that, in time, the sustainable supply finance market will reach one third of the market, or US$660 billion, representing a US$6 billion revenue opportunity for financial service providers. At BSR, we want companies and their finance partners to leverage supply chain finance in support of responsible and sustainable supply chains, and we’re excited to launch a conversation and action in this direction. Join us on June 21 in New York City at our report launch event, where we will demystify supply chain finance mechanisms, explore sustainable supply chain finance solutions, and catalyze action together with global buyers, trade finance providers, and other relevant actors. The report Win-Win-Win: The Sustainable Supply Chain Finance Opportunity was funded by Humanity United. This post originally appeared on BSR.